Welcome to Sherwood Ford, home of the “Giant Advantage” and DealerRater’s Alberta Ford Store of the Year for Customer Satisfaction. With the largest selection of vehicles in Western Canada, it’s the best place to find, finance and service a Ford vehicle in Edmonton and Sherwood Park. Here you’ll find our giant selection of vehicles, giant deals and a giant array of services too. 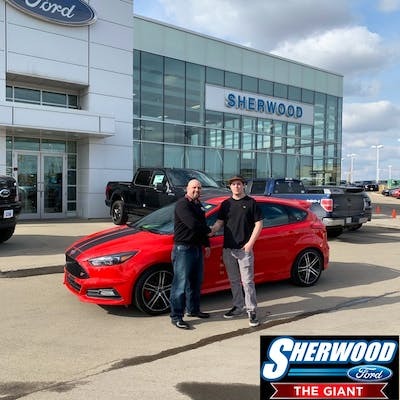 Sherwood Ford is an official Roush Performance dealership. We also carry a wide selection of OEM parts and accessories for your Ford as well as custom aftermarket parts and upfitting for commercial vehicles! 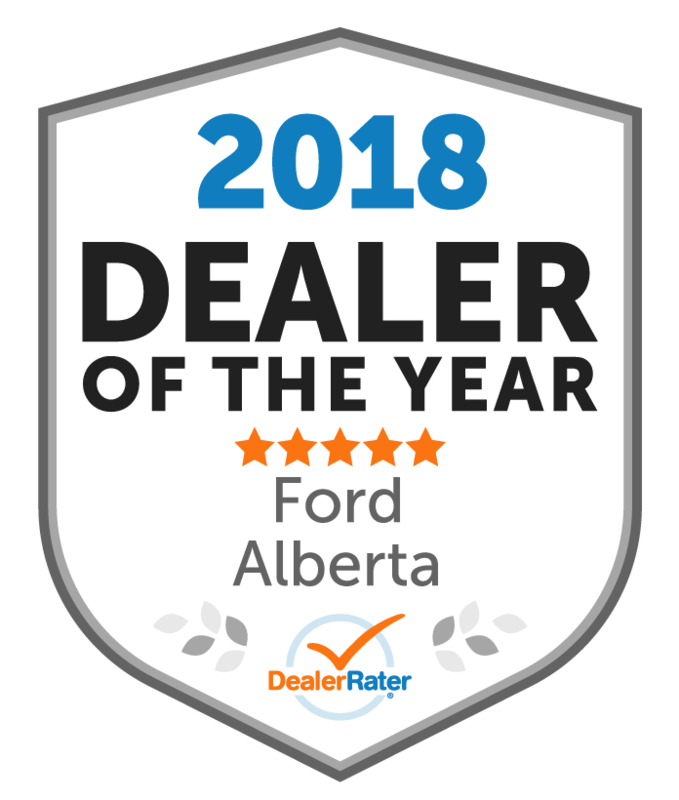 Sherwood Ford is the premier destination for all things Ford and auto performance in the Sherwood Park, Edmonton, Ardrossan and St. Albert, Alberta area. Whether you prefer shopping online or in-store, we tailor the shopping experience to you from people who really care. We carry all of the newest Ford vehicles including F-150, Super Duty, Escape, Explorer, Edge and Mustang. 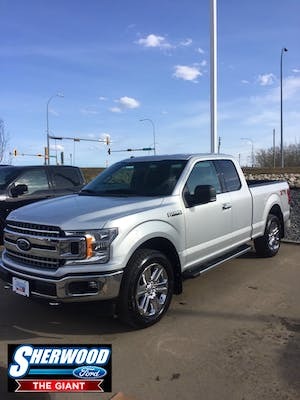 We have hundreds of Ford pickup trucks and everything in between in-stock and conveniently ready to go. 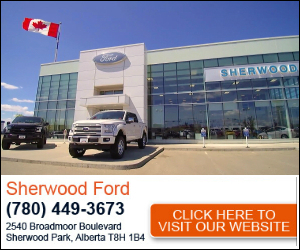 It’s easy to get into a Ford at Sherwood Ford. Browse our full inventory lineup online or stop by and see it for yourself in person on a fully accessible lot. Whether you’re looking to us for genuine Ford service from an Oil Change to a Check Engine Light, from Parts to shopping for a new or pre-owned vehicle or for financing, you’ll receive our award winning world-class service at Sherwood Ford, the Giant. "Great Experience With The Giant!" My fiance and I went to look at a vehicle that ended up being sold already, but Tom helped us find another that was exactly what we were looking for! We loved the personal service and he answered a million questions and really listened to us. The price was just as advertised, no hidden fees and they gave us a very fair price for our old trade. Finance was great to work with, and we got some valuable add-ons to protect our truck with a payment that's comfortable for us. Lucas was really creative and flexible so we could get everything we wanted 'in' on this vehicle. When we took delivery, my fiance was really picky about the detailing, and Tom even came out to finish those details himself! He showed us around our new vehicle and helped us set up the pass codes and link our phones to the SYNC system. The dealership even left candies and a thank you note inside the truck for us to find. We're thrilled with our new F250 and with how helpful and friendly every person we dealt with was to us. 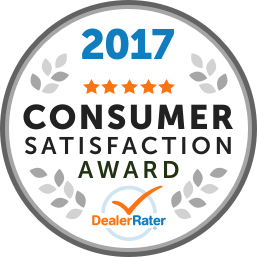 I look forward to getting service done there and will recommend Sherwood Ford to my friends/family. Thank you! 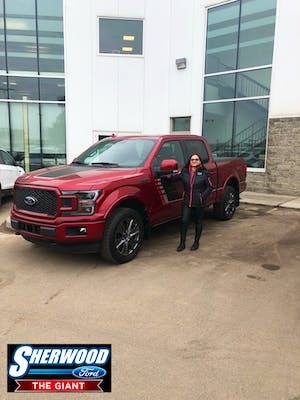 Grant was awesome, got me the best price of any dealership in Alberta. He was not pushy, let me get all my quotes and kept in contact with me through the whole process. He was even willing the put my Flames license plate on the truck with no complaints. If that doesn't tell you what he is willing to do to make a sale I do not know what does. Wally was great. He tuned into what I was looking for and the price range that I was comfortable with. He went beyond what I expected and worked hard to make sure I was satisfied with the results. I would certainly recommend him and his team. He delivered with great service and I am very satisfied. The ford dealership was very helpful. The staff were extremely kind and helped me with all my needs. Ernesto was the best salesman I ever met. Other Employees : Cory was a great help as well in making me happy. There was a slight delay in having the truck ready but Cory eased my stress with complimentary accessory. Which made me feel like a valued customer. Esky and Alex were great to work with. They didn’t mess around and acted quickly getting me a vehicle that met my wish list. There were no hasseling sales calls nor did they push the vehicle on me. They made it pretty simple to buy at a great price too. I would recommend them to others, I even left with business cards.